Soft Jolly Roger Pirates Skull and Crossbones Fleece Throw Blanket 50" x 60"
Blankets and throws are great for all occasions. 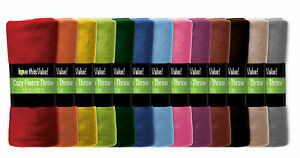 Throw blankets are made from 100% polyester. They are machine wash safe and tumble dry low. All Right Reserved. There are 1,348 items available. Please enter a number less than or equal to 1,348. Great price!! I'll buy again. AAA!!! Great price for all of this!!! Thank you!! 🌟🌟🌟🌟🌟 WoWee!__FANTASTIC Fast Service & Replies!__Great Transaction!_Thanks!